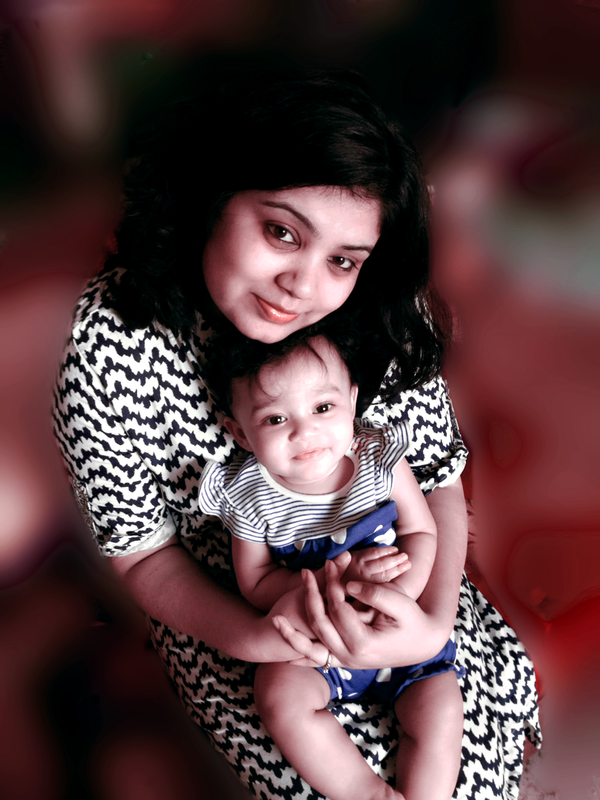 Hi, I am Ankita a new mommy of a beautiful daughter!! Here to share my experiences and everyday stories of raising a new age baby. I am a working mother who strives everyday to balance a job of a researcher and a mother (with lots and lots of help thanks to parents). This is my first baby and the journey till date has been a roller coaster ride. Internet has been the “go to” friend for most of my pregnancy and baby related queries. The questions were as basic as ” Why can’t my 4 weeks old nap during the day” or “Why is my 16 week old getting up every hour at night” and trust me i was not able to find the answers most of the time. However what i found was reassurance that I am not the only one, and I realized for a new mommy more is still less. If it was not for all those mommies who were sharing there experiences online or on a blog i would have gone crazy and mad. The idea of “caringmommadiaries” is to share experiences be it sleep, feeding, play, milestones, parenting styles, photography, travel and spread the love for our babies.